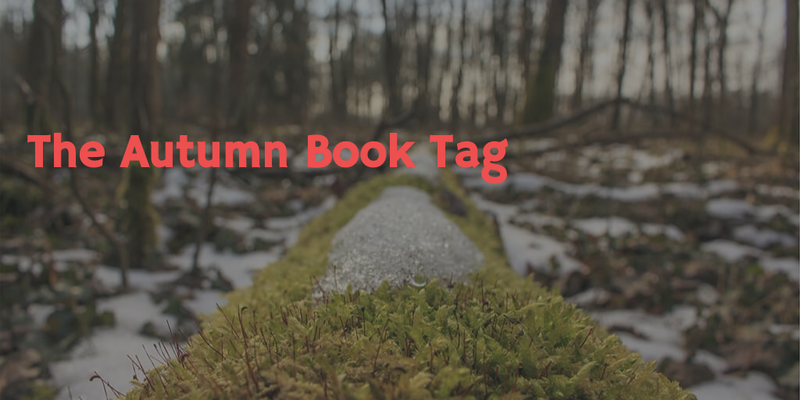 Thank you to Tash @ The Bookie Monster for tagging me for The Autumn Book Tag. If you haven’t checked out her blog yet, you’re missing out. It’s amazing! According to Tash, The Autumn Book Tag was created by a Booktuber but the original creator is no longer on Youtube. So no credit where credit is due. Sorry, booktuber! Now, for the tag! What is your favorite thing about autumn? Honestly, sweatshirts. Who doesn’t love wearing a cozy sweatshirt? Thinking about this makes me want to go put one on now! What book reminds you of your school days? 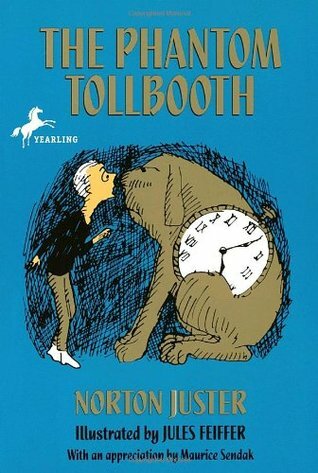 Hmm… The Phantom Toll Booth by Norton Jester reminds me of 4th grade. My teacher, Mrs. Bailey at Star Lake Elementary, read it to the class. I remember loving it. What cover reminds you of autumn? 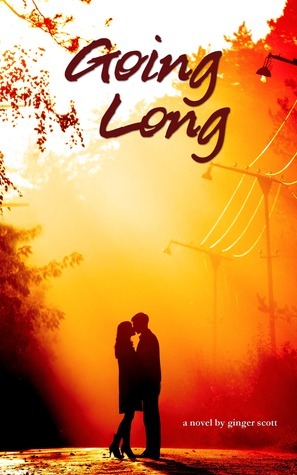 Going Long by Ginger Scott has beautiful fall colors on it. What is your favorite horror or Halloween story? Yikes. I don’t really like to read horror. I hate being scared. I’m going to think waaaaay back to junior high/high school when my best friend and I used to read Christopher Pike and R.L. Stine. 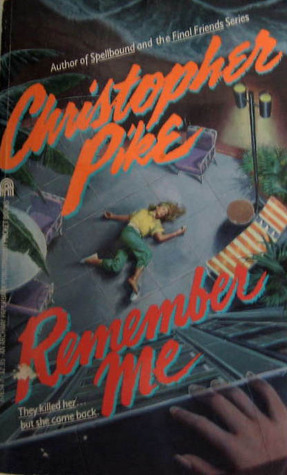 I remember loving Christopher Pike’s Remember Me. It was about a girl who dies and then goes looking for her killer. It was my favorite book back then. What is your favorite horror or Halloween film? Um, none of them. I seriously hate scary films. Like I said, hate being scared. Although, I’m really enjoying the new FOX T.V. series Scream Queens. It’s not actually scary, though. It’s more funny. 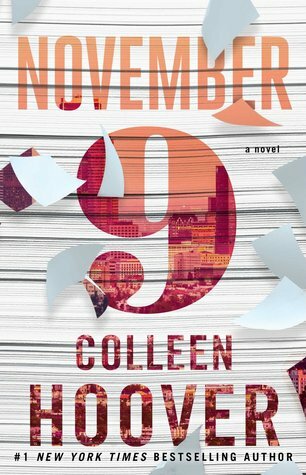 What fall book release are you looking forward to? Too many of them! 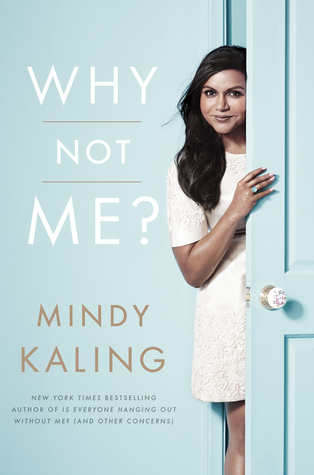 Some of the books I’ve been waiting for have come out and I’ve read them. 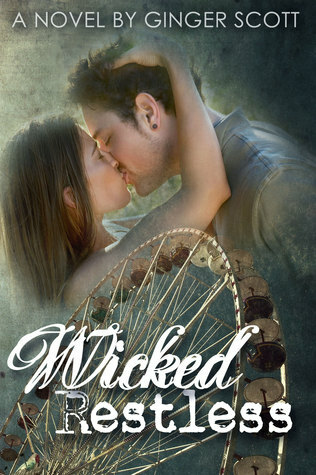 I’m still waiting for November 9 by Colleen Hoover and Wicked Reckless by Ginger Scott, though. I’m so excited, I can’t wait! What autumn movie release are you most anticipating? I had to Google what movies were being released this fall. I’m going to say The Night Before even though I didn’t watch the trailer yet and have no idea what it’s about. It looked the funniest by the actors that are in it. I’m all about the funny or romantic comedies. I don’t actually go to the movies very often. Normally, I borrow newly released DVDs from my local library. What are three books you plan to read this autumn? 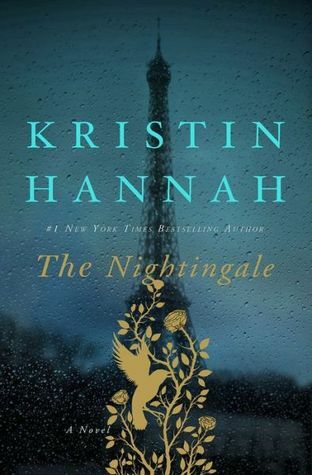 Well, beside the two I can’t wait to read, I am going to read The Nightingale by Kristin Hannah, Why Not Me? 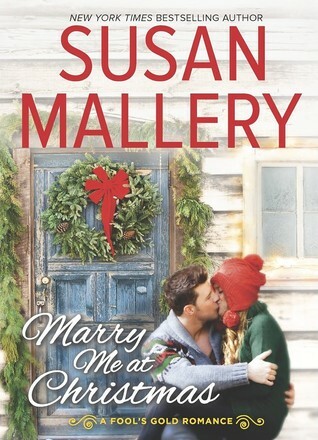 by Mindy Kaling and Marry Me at Christmas by Susan Mallery. and anyone else that wants to join in! How is Scream Queens? I have been wanting to watch it but I don’t really have time (to waste on a show I won’t like). I like it. It’s not super amazing but I find it funny in a spoof kind of way. What is so good about it is all of the actors. Then you would probably like it. You should definitely check it out. Thanks! 🙂 It was so much fun! You’re welcome! Yes, it’s over the top and that’s part of why I like it. The actors in it are amazing. Pajama pants! I forgot about those! I can’t wait to see your answers! Autumn is my favourite season! Thank you for tagging me!